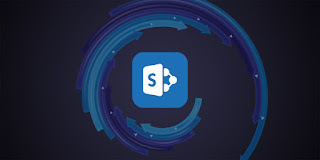 Microsoft SharePoint is a web-based app that integrates with Microsoft Office to manage and store mass amounts of data, although it is also highly configurable to meet the specific content needs of individuals, teams, and organizations. In this comprehensive course, you'll study SharePoint, learning how to administer, deploy, manage, monitor, upgrade, migrate, and design SharePoint solutions in a corporate environment, thereby qualifying you for many in-demand jobs. These two courses will focus on preparing you for the SharePoint: Core Solutions 70-311 and SharePoint: Advanced Solutions 70-332 examinations.